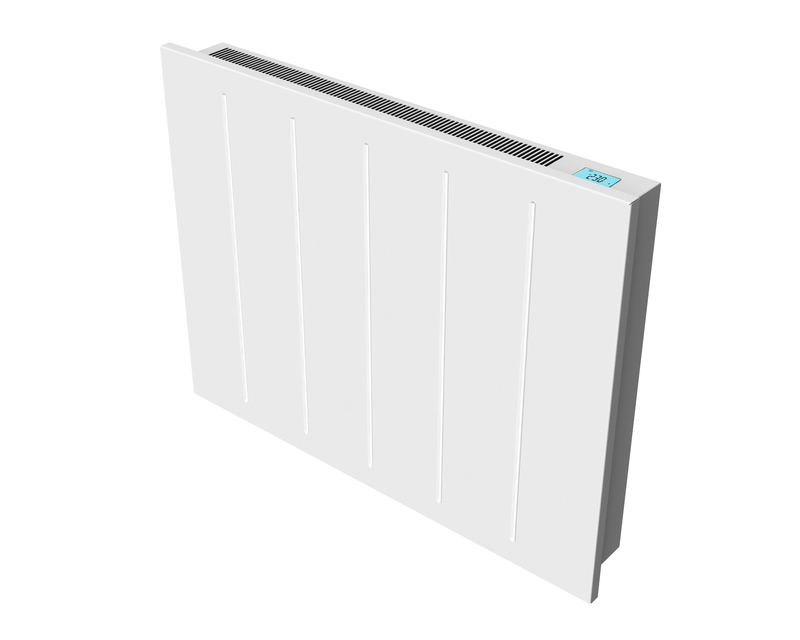 Electrorad has launched Smartpanel: a new range offering the aesthetics of conventional radiators at the price of panel heaters. The range is fully compliant with EcoDesign Lot 20 – the new legislation which dictates that all local space heaters must feature both intelligent timers and controls. Going beyond the compliance, all models also incorporate integral energy monitors to provide users with data on their energy usage. As well as featuring Virtual Open Window Sensors – that sense a draught and stop heating until the window has been closed – the heaters also incorporate Adaptive Start Control to reduce excessive energy consumption. The Smartpanel range is designed to meet the needs of various room sizes and is available in five heat outputs – from 600W to 2kW. Each unit comes with top-placed digital controls offering 24/7 programming (nine pre-programs and four custom), together with comfort, economy and frost protection modes, and a Reduced Surface Temperature option. Furthermore, all models feature Triac thermostats and silent operation when switching on and off. The range features a compact steel housing box, an aluminium heating element, and simple-to-use controls.